© Gabriele Cascio. All rights reserved. 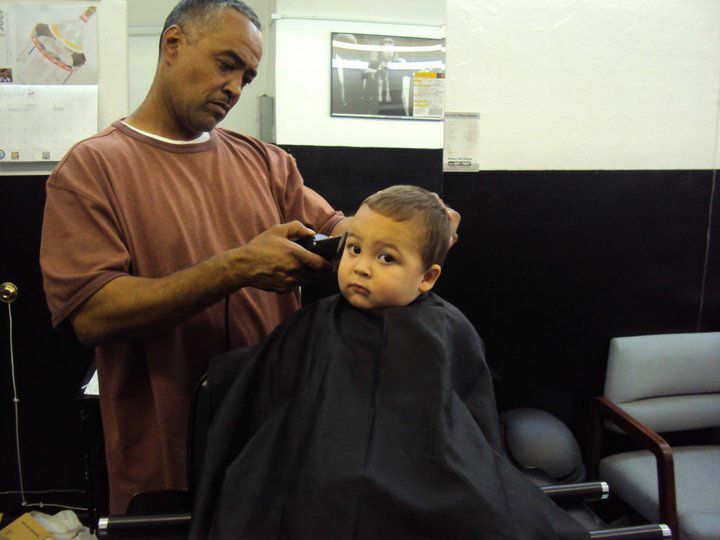 My son, Shamus getting a fade at the barber's. He was barely a year and a half old. Date Uploaded: Sept. 28, 2010, 3:36 a.m.